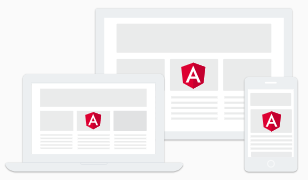 From prototype through global deployment, Angular delivers the productivity and scalable infrastructure that supports Google’s largest applications. From desktop, laptop, tablet and mobile. 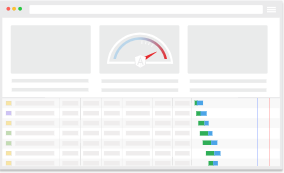 Achieve the maximum speed possible on the Web Platform. 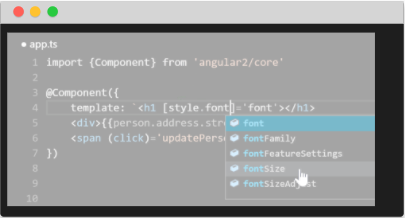 Modern UI components that work across the web, mobile and desktop.